A Tesla spokesperson today officially confirmed to CleanTechnica that the company had sold and delivered 200,000 electric vehicles in the US. 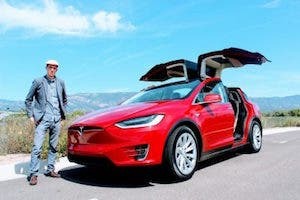 If the confirmation itself wasn’t big enough news, the Tesla spokesperson confirmed that Tesla passed the key federal electric vehicle tax credit milestone in the current month of July. Many, including yours truly, had estimated the company had reached the 200,000 vehicles delivered milestone in Q2, during the month of June. 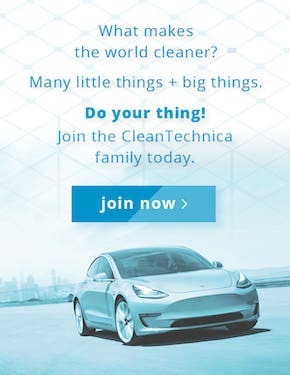 The Tesla spokesperson said Tesla would not have any further comments, but did direct me to this Tesla incentives webpage, which confirms that the phaseout process has begun, starting in Q3. 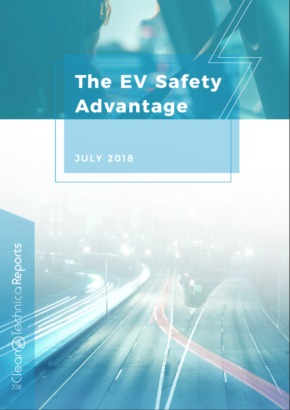 As a quick reminder, the phaseout period of the federal EV tax credit begins during the quarter that a manufacturer sells its 200,000th electric vehicle in the US. The full applicable amount of the available tax credit ($7,500 in the case of all Tesla models) remains for the following quarter and then is reduced and phases out after 4 more quarters, as in the chart below. In practicality, the news that Tesla reached the 200,000 milestone in July instead of June means that perhaps an additional 35,000–50,000 US reservation holders and buyers will have access to the full $7,500 tax credit. 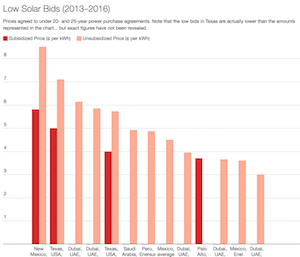 In my previous article, “Relax, Most Tesla Model 3 US Reservation Holders Will Still Benefit From US Federal EV Tax Credit,” I had mapped out 3 scenarios based on various production and delivery levels, but had also assumed incorrectly that Tesla had passed the 200,000 milestone in June. Below is my now updated chart based on Tesla confirming reaching 200K in July. Earlier this week, I also received word from a General Motors spokesperson that the company expects that it will sell its 200,000th EV by the end of 2018. While this news may not be quite as big as that from Tesla, what it does mean is that GM likely expects to increase production and hence sales and deliveries at a much higher level in Q4 versus what we’ve seen in recent months. GM had previously said it had some supply issues, but was going to increase production of the Bolt in upcoming months. The implication of this news is that buyers of EVs from both Tesla and GM (if it indeed hits the 200K milestone by the end of December) will no longer have access to the federal tax credit beginning January 1, 2020, and April 1, 2020, respectively. In a future article, I will explore why I think the phaseout of the federal tax credit will have a greater impact on sales of GM’s EVs than Tesla’s. As background, I obtained this news from both GM and Tesla after reaching out to them on a separate story I was writing on the reporting of EV sales to the IRS. US EV sales data by manufacturer had basically been speculated on by many EV sites, and yours truly, but for the most part, this information was not public, except for this little-known specific IRS reporting page that I’ve been monitoring for the last 18 months. 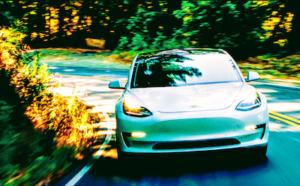 So what gives on this IRS reporting on what is commonly referred to as the Federal Electric Vehicle Tax Credit, but is formally known as IRC 30D Plug In Electric Drive Motor Vehicle Credit? Where is EV sales data from the 13 other auto manufacturers (as defined by the IRS) that have sold electric vehicles in the US? I reached out to the IRS and discovered why no data exists for Tesla, GM, Nissan, FCA (Fiat, Chrysler), Kia, Hyundai, Volvo, Mitsubishi, Toyota, Mini, Honda, Porsche, Audi, and Volkswagen. The reason is these automakers did not provide a waiver of their rights to this US code: 26 U.S. Code § 6103 – Confidentiality and disclosure of returns and return information. In essence, this US code states that tax related information cannot be revealed to the public, unless an individual or entity waives their right to confidentiality. So, 3 out of 17 auto manufacturers have executed the waiver of this rule, which allows the IRS to make the EV sales data publicly available. So, for now, we are left guessing for the rest. Secondly, while IRC 30D requires auto manufacturers to report quarterly EV sales data in a timely manner, without the waiver, the IRS cannot even comment on whether a manufacturer has provided this data. The IRS spokesperson said that they would not report publicly on a manufacturer reaching the 200,000 sales milestone unless they have waived rule 6103. So, then I reached out to both Tesla and GM for any comments on why they haven’t waived rule 6103, and also their official number of EVs sold since 2010 — which led to receiving the breaking news reported at the top of this article. But spokespeople from both companies also would not comment specifically on the IRS waiver and reporting, except that GM did confirm they have been reporting EV sales to the IRS.